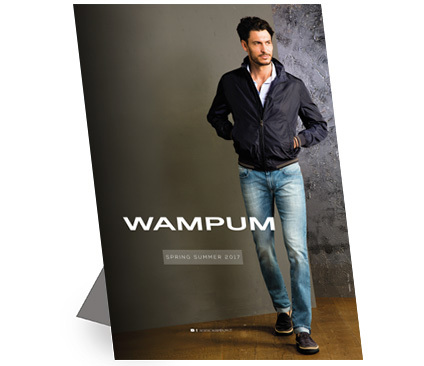 TV, radio, events, testimonials: careful attention is paid to advertising for a brand that is always at the top, always denim. 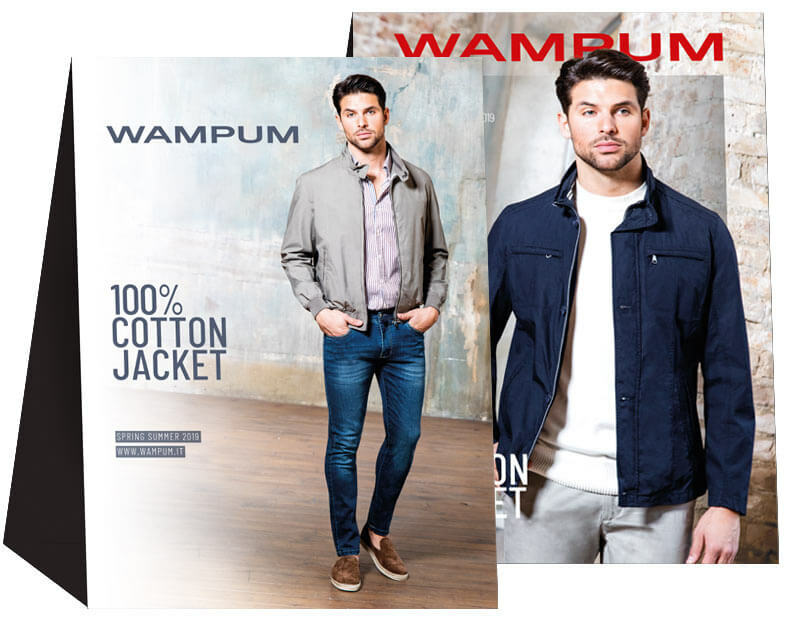 There is a special focus on advertising that leads to a constant increase in brand perception: the company makes significant investments, associating its image with successful personalities who are well known by the general public. 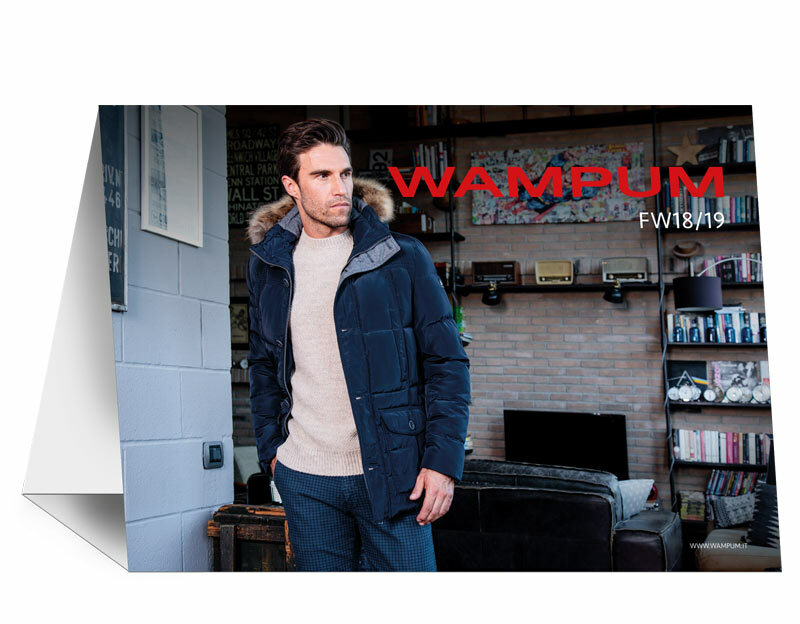 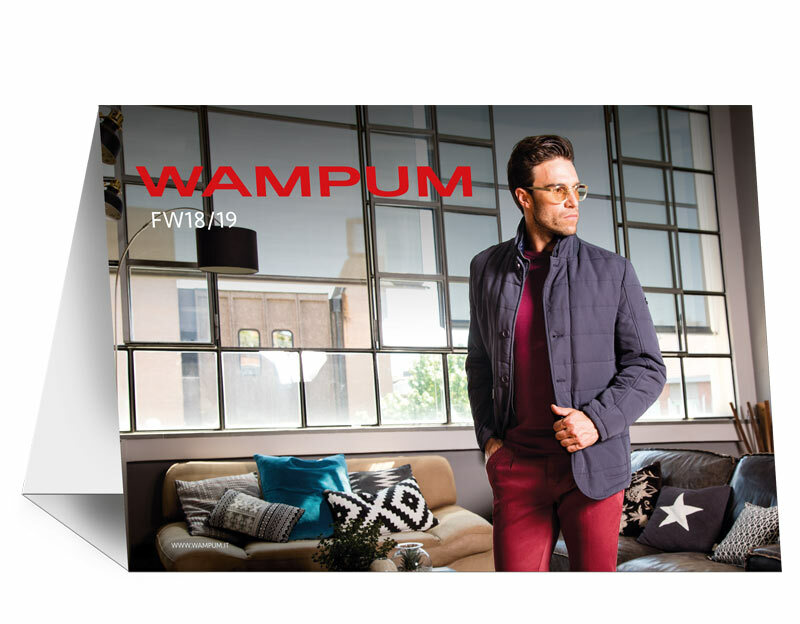 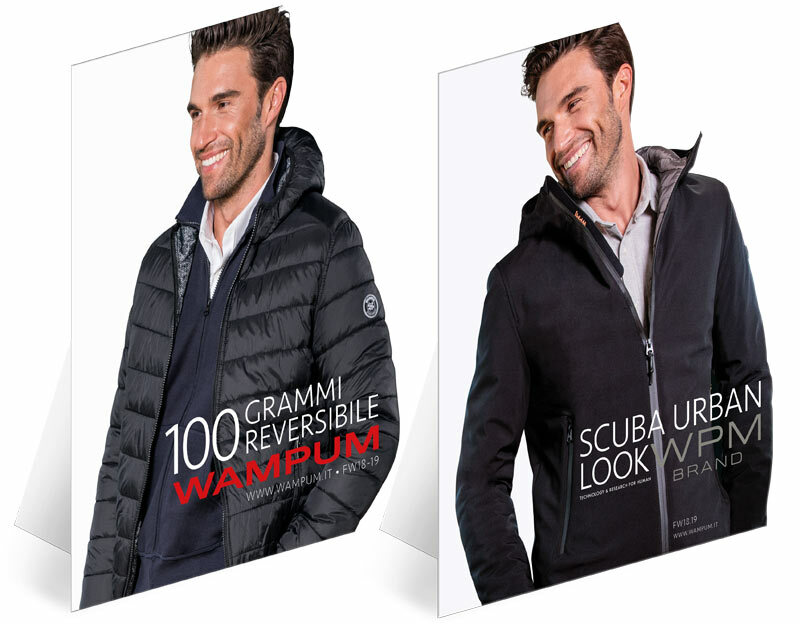 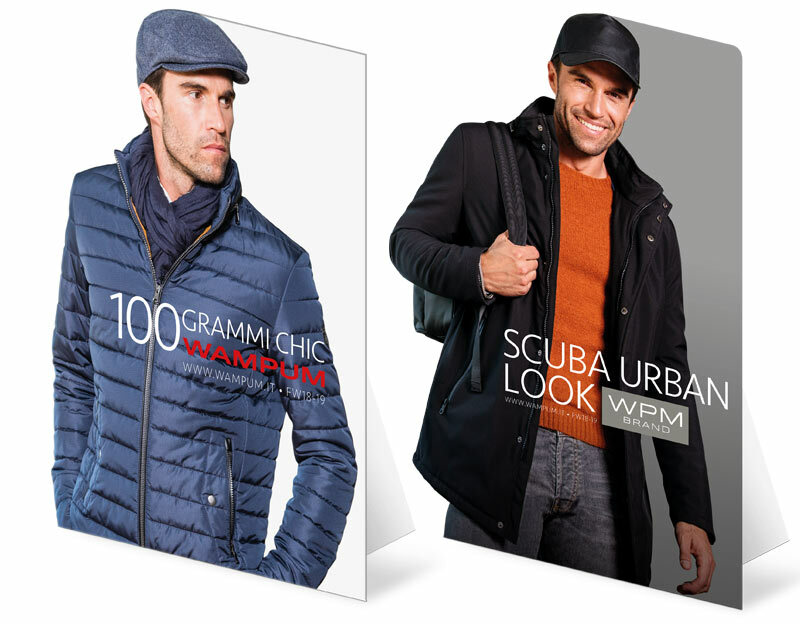 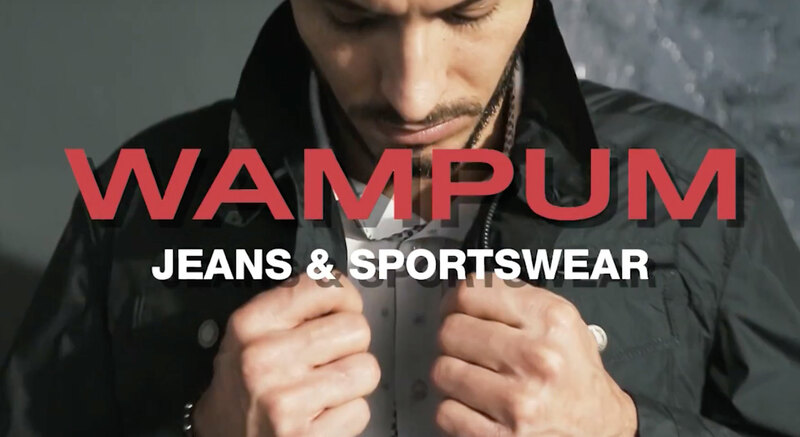 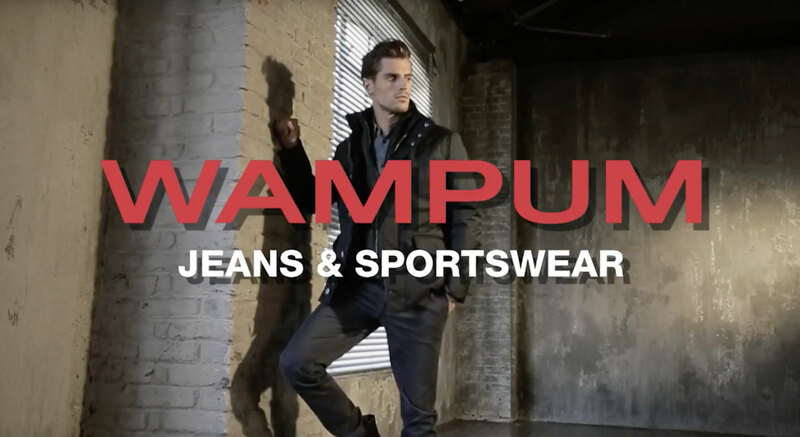 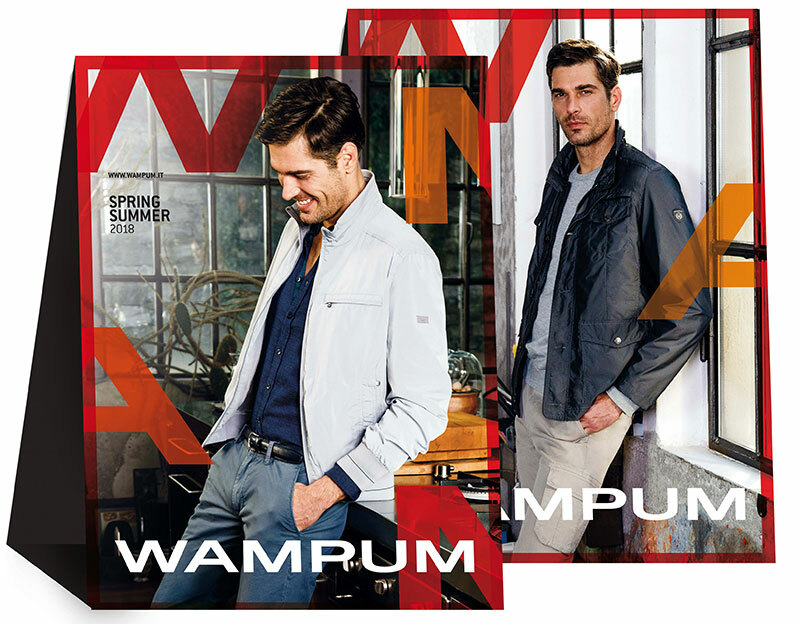 From prime-time TV commercials, or during popular shows, to national events, Wampum features constantly on Italian TV. 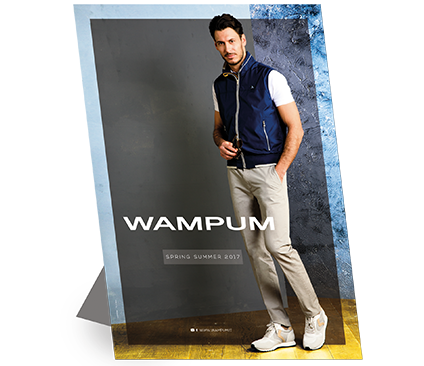 Wampum adverts are scheduled on all major TV channels, and reach audience peaks of 9 million viewers. 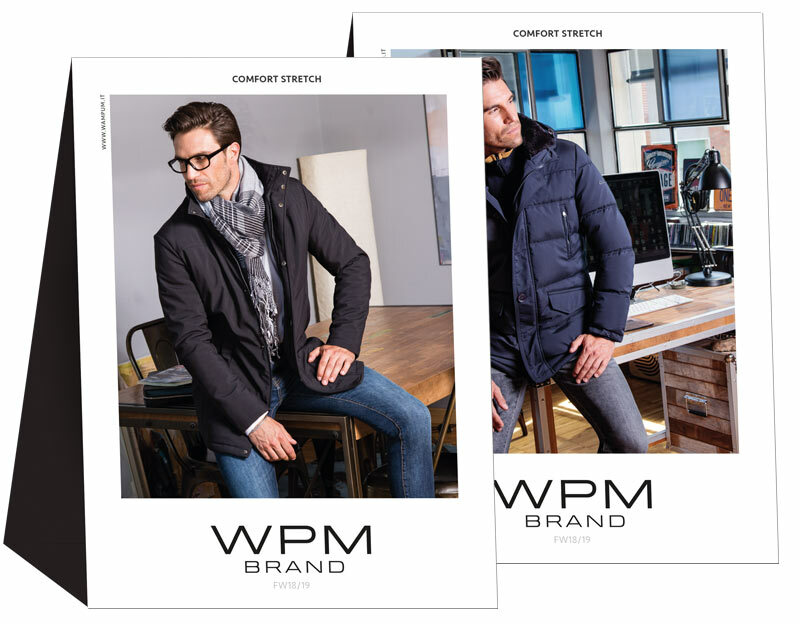 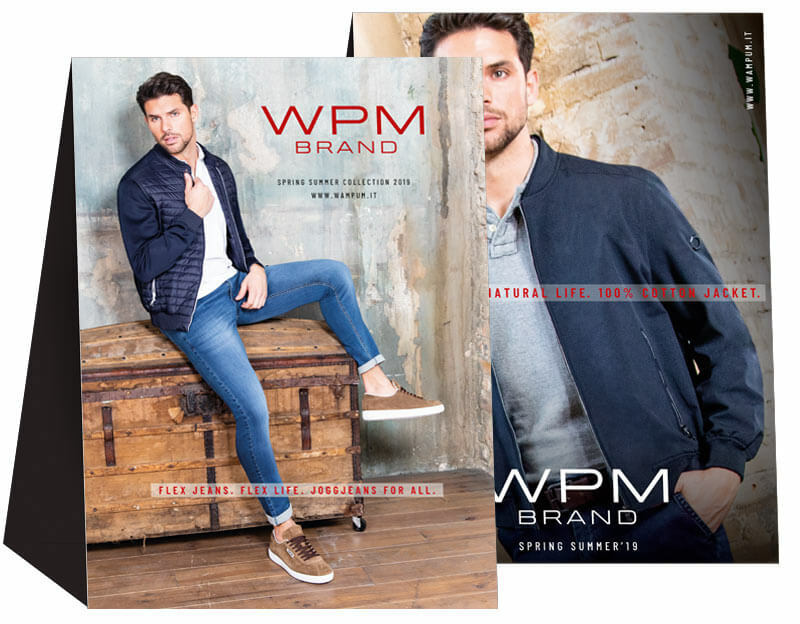 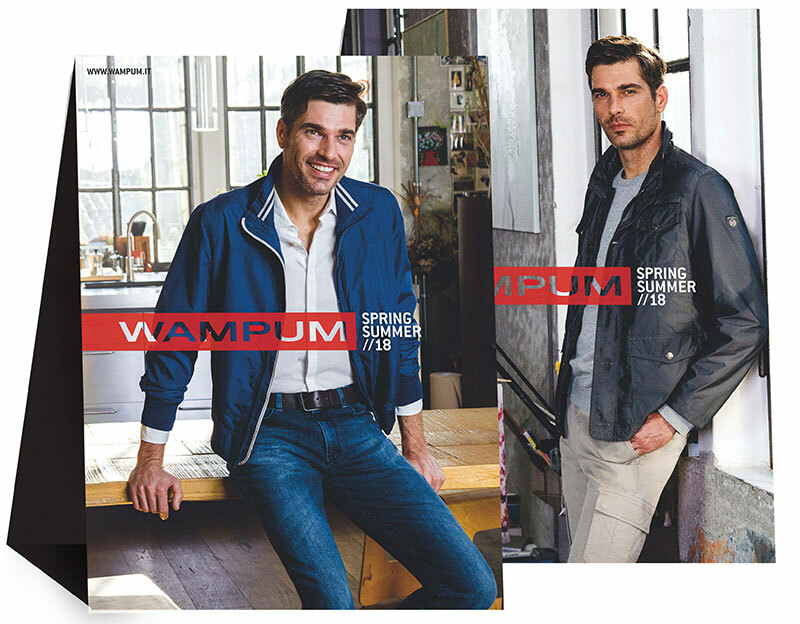 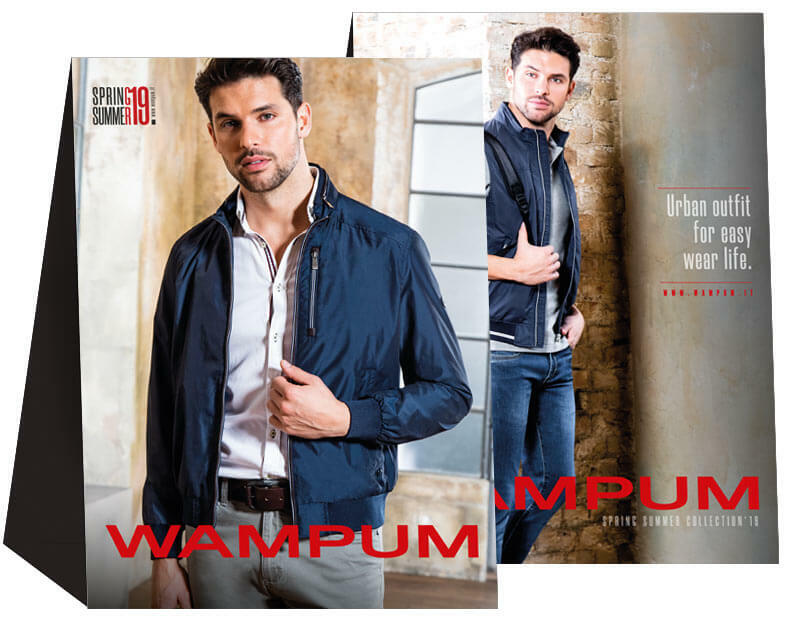 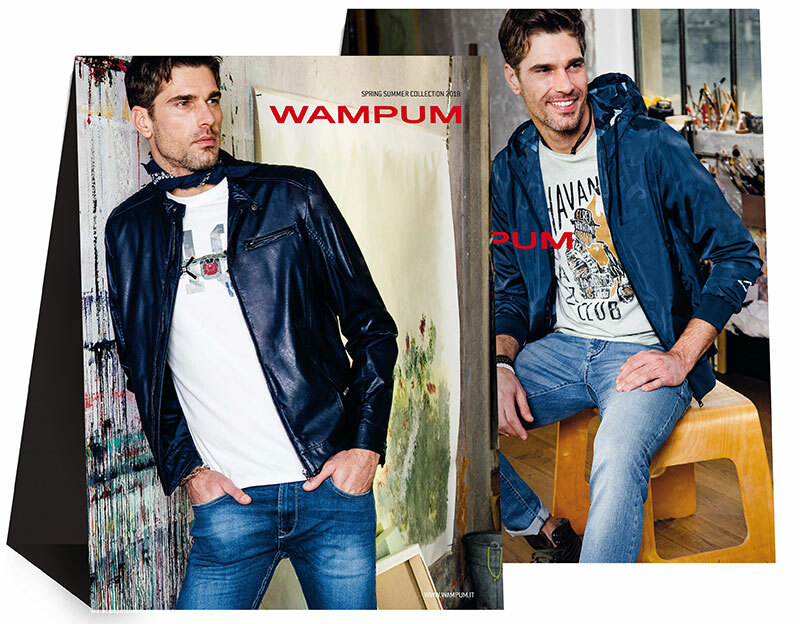 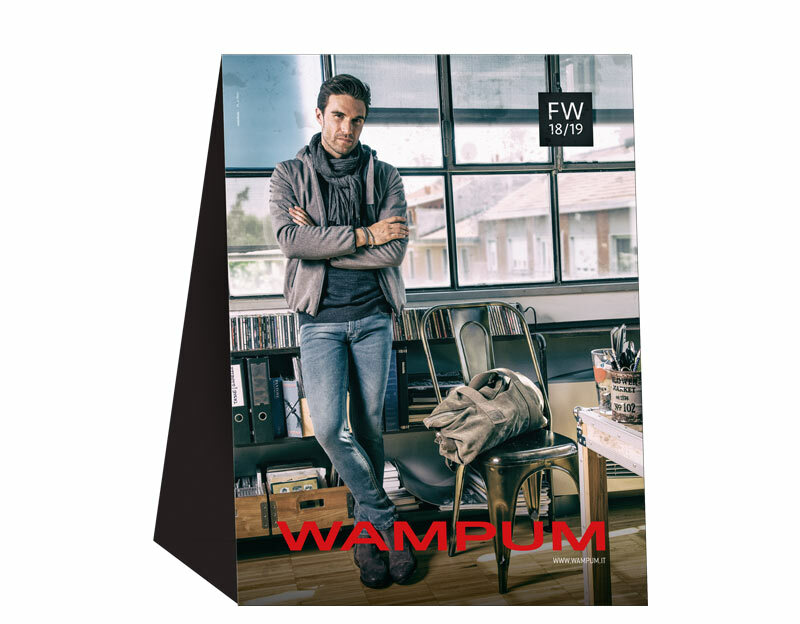 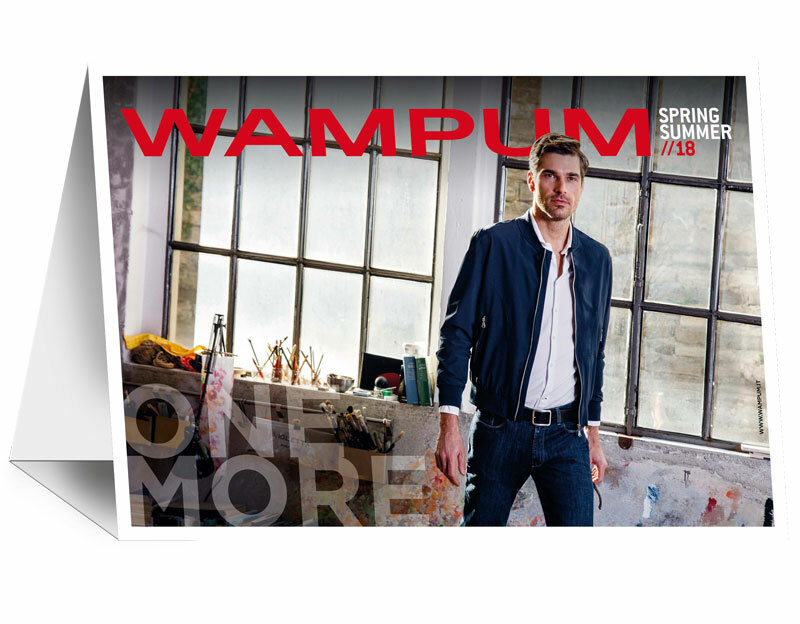 For years Wampum collections have been promoted in the main Italian magazines, with advertising or editorial pages. 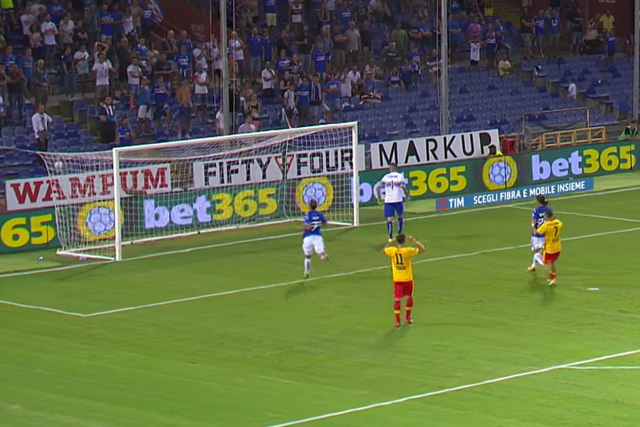 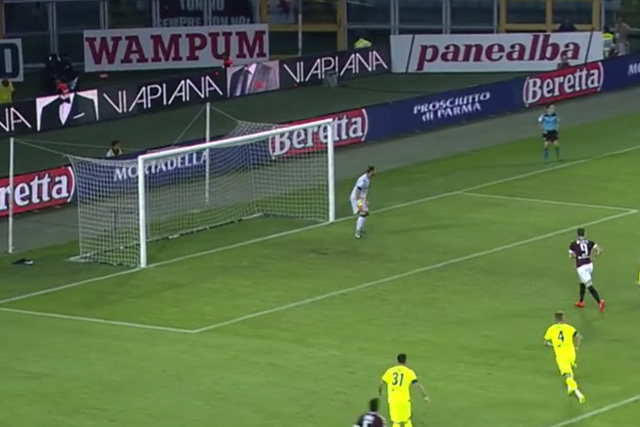 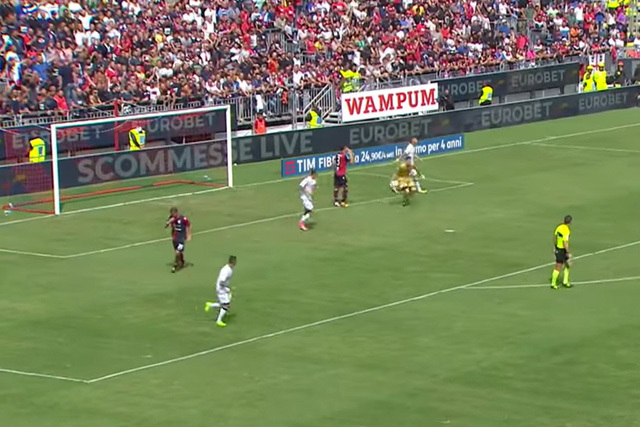 Its presence on Serie A football pitches for great sporting events is unmissable. 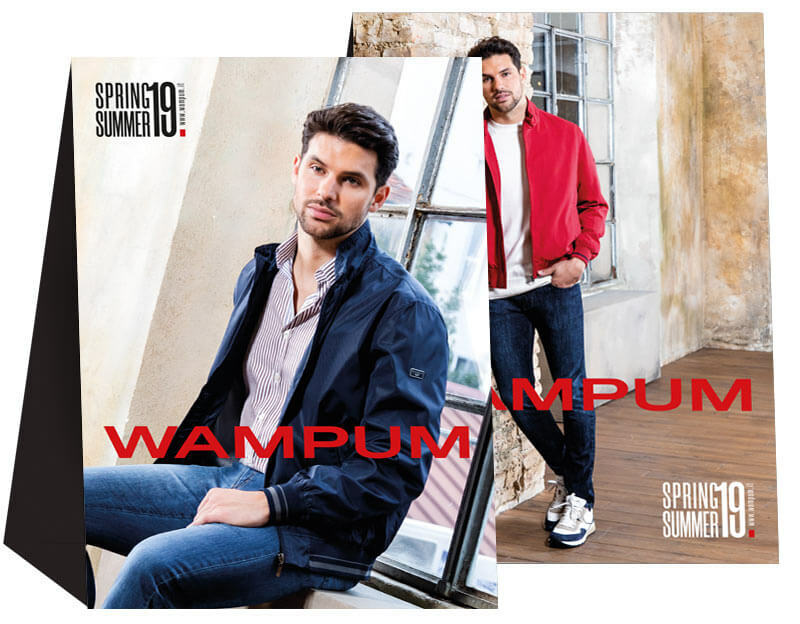 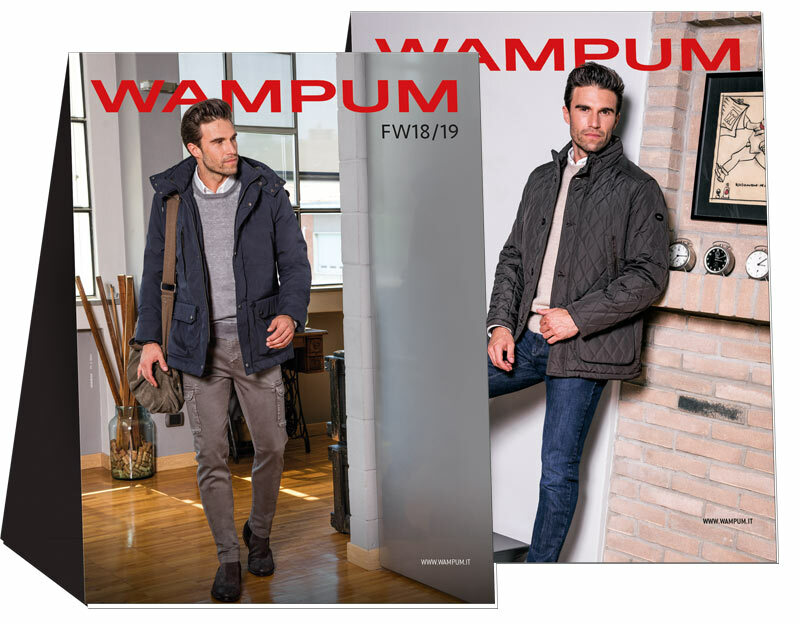 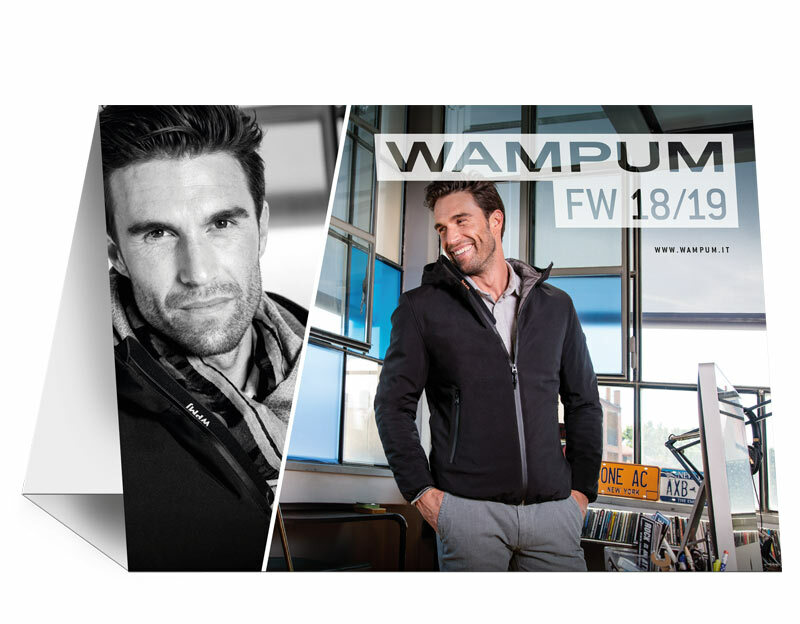 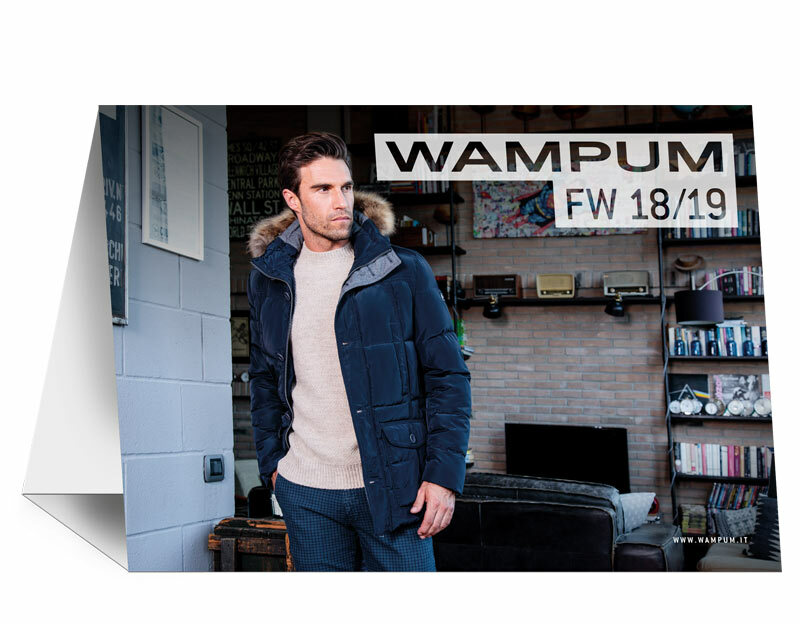 Wampum Spot SS 18 broadcast during the most followed football matches of the Italian national team and the semi-finals of Coppa Italia. 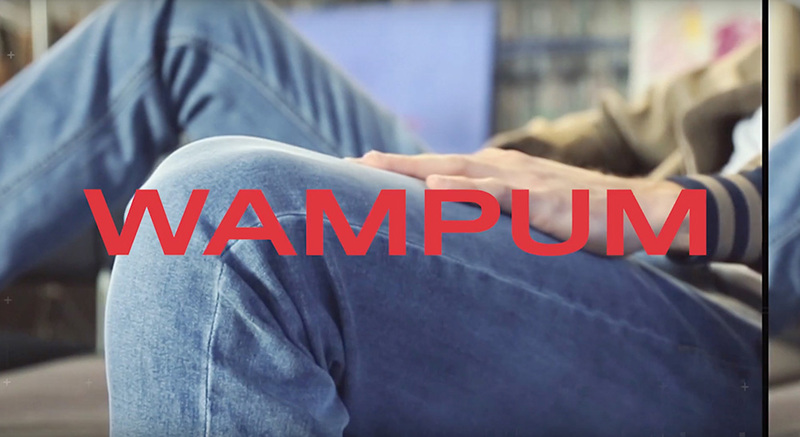 Wampum Spot SS 17 broadcast during the most popular football matches.